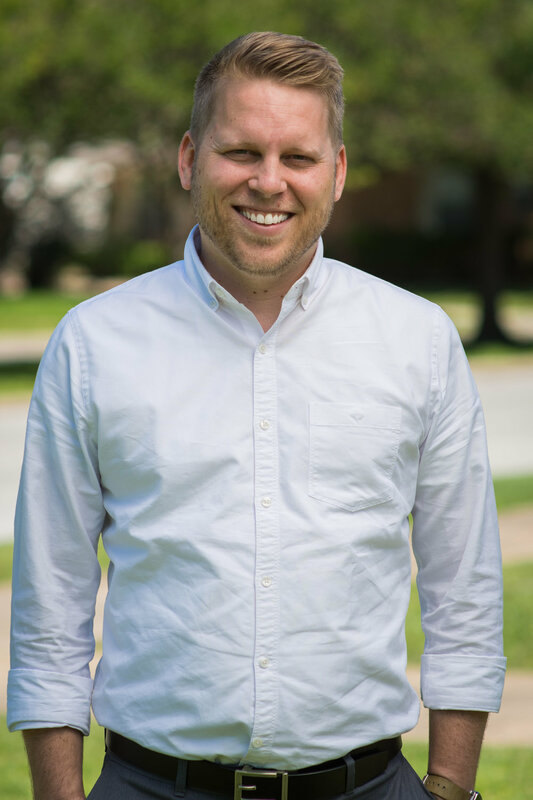 Nathan has been a part of White Rock Fellowship since its inception. He and his wife Rachel live in Lake Highlands with their two children: Zoey and Asher. When not playing with his kids, Nathan enjoys reading, learning new languages, collecting pieces of history, cheering on the Dallas Cowboys, and hanging out with his wife. Nathan enjoys studying the Old Testament: specifically, its languages and theology. He is currently finishing his Ph.D. in Old Testament Studies at Dallas Theological Seminary. In addition to his studies, Nathan works for the Old Testament department tutoring students in Hebrew and working as a T.A. for the Hebrew professors.